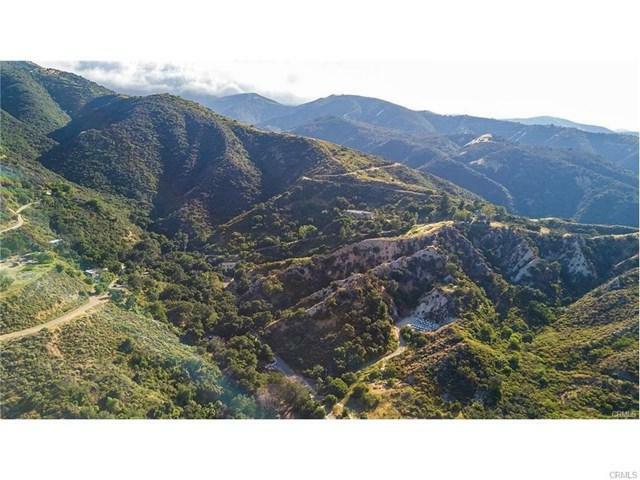 11.5 acres in unincorporated area of Corona next to Cleveland National Forest. Easy access to national forest roads, gated community. Sold by Sandra Jimenez of Joyce Currie, Realtor. Listing provided courtesy of Sydney Bessler of Venti Properties, Inc.